FREQUENT HEADACHES, BAD MOOD? DISCOVER THE EVIL SIDE OF YOUR CELL! 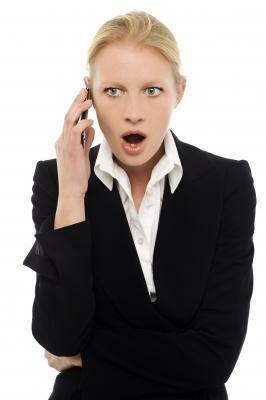 WHAT CELLULAR PHONES COMPANIES DON'T WANT YOU TO KNOW PLEASE READ! OK I confess! I'm just one more cellular phone user in this “crazy cyber” world. I don't even have a home phone anymore, because I consider it useless, since I'm always working, or doing something somewhere else. The only messages I ever found on my answering machine at home, were always either from solicitors or from collectors, so I just disconnected my land line, forever! My cellular phone is not a fancy one, I have had it for years! It is always with me too (more like my own liver) and I talk on it, more often than I would like to. However, lately, I have been noticing that I get terrible headaches after I use it, and I even get kind of dizzy, for no reason, especially when I talk on the cell for too long. I have even found myself not answering the phone lately, just because my head hurts, too much. At first, I didn't relate my headaches to the cell, but then one night, I started browsing on the Internet, about what could trigger these migraines, and there it was! Thousands of studies about links to cancer, from the use of cellular phones. I didn't pay too much attention at first, but then something got me hooked reading this article, written by a Dr. Martin Blank. At one point, he stated that studies about the possible cause of Glioma (cancer to the brain) sponsored by the “industry”, and the studies conducted by private entities, showed completely different results. Dr. Blank was trying to make a point, on how the industry has misguided the Government, toward the potential, and gradual risk of brain cancer, due to the radiation emitted from cellular phones. I started researching for other answers, and I found an interview with another doctor, this time form Sweden, Dr. Olle Johanssen from the Karolinska Institute. This time, the warnings not only referred to a cancer risk, due to microwaves from the cellular phones, this time, the risk extended to serious damage to the immune system, cause of infertility, damages to the fetus, insomnia, depression, loss of memory and concentration, and migraines. Even worse! Dr. Johanssen stated, that young people exposure, to the waves coming from a cellular phone, could cause an irreparable damage to their brain, reducing considerably their learning capacity. 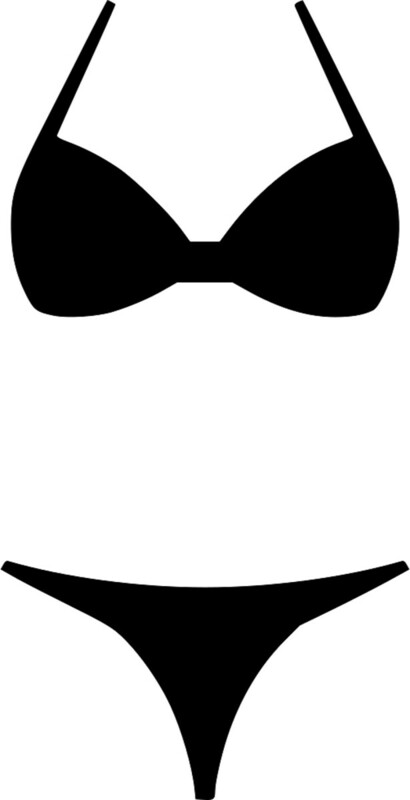 The reason, he says, is because the skull still thinner in young humans, than the one in adults, allowing the waves to penetrate even deeper in the brain. Studies conducted at the University of Pittsburgh, about the harmful effects of cellular phone, even resulted on an internal memo to the whole personnel, advising to limit the use of cellular phones, due to the results of this study. The best point of all to me, was the one made by a neurologist, Dr. Keith Black, who after experiencing patients cases of brain cancer, directly related to the use of cellular phone, pointed out the fact that, the Government took 20 years to recognize the fact, that tobacco caused cancer. Several alerts, and controversial studies were made for years on this matter, while millions of people were already dying from cancer, due to the tobacco use. The damage of the radiation waives to the human brain, might take decades to show their terrible effects on humans. How many of us would have to have an irreparable damage, or die, before the truth gets out there? We all know that money is what makes industries hide these terrible secrets from the public eye, and we know that usually there are “other built interests” between the Government and the Lobbysts, which interferes on the way to protect the public's well being. -Use the speaker on your phone as often as you can, blue tooth and headphones are not recommended, since they shorten up the distance between the microwaves, and your brain. Be aware that despite of all the publicity, and denying about the link between cancer and cellular phones, there are the facts, and the testimonies of real people who lost their love ones, at a young age, because of this reality. Cellular phones are, by all means, an extraordinary invention, no doubt! However, like all technology, it has a dark side too. Be aware of its effects, and protect yourself, and your love ones, before it is too late! 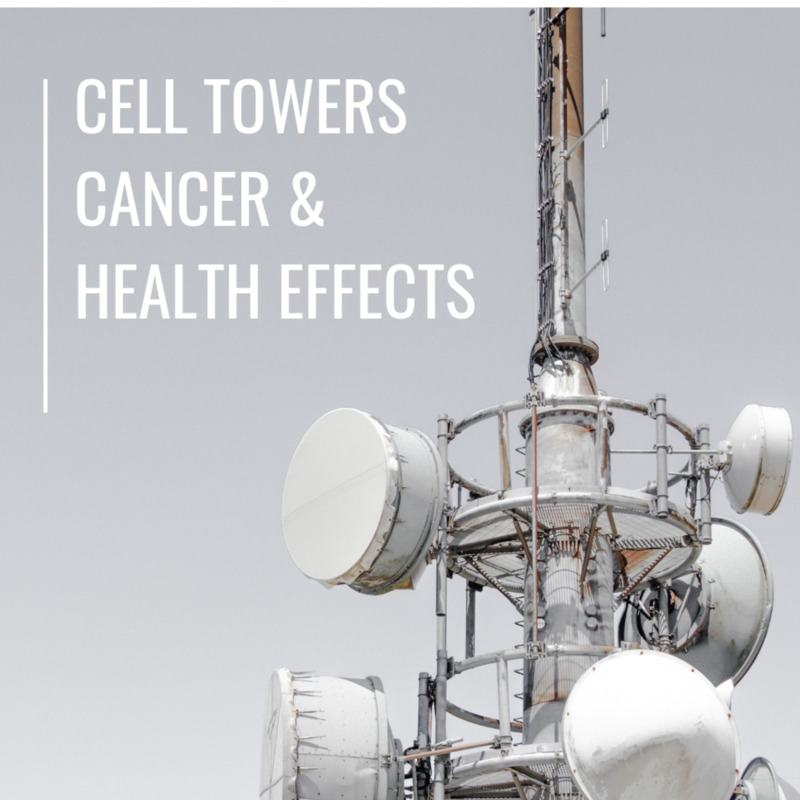 Cell Phone Towers: Radiation, Health Effects, and Cancer?